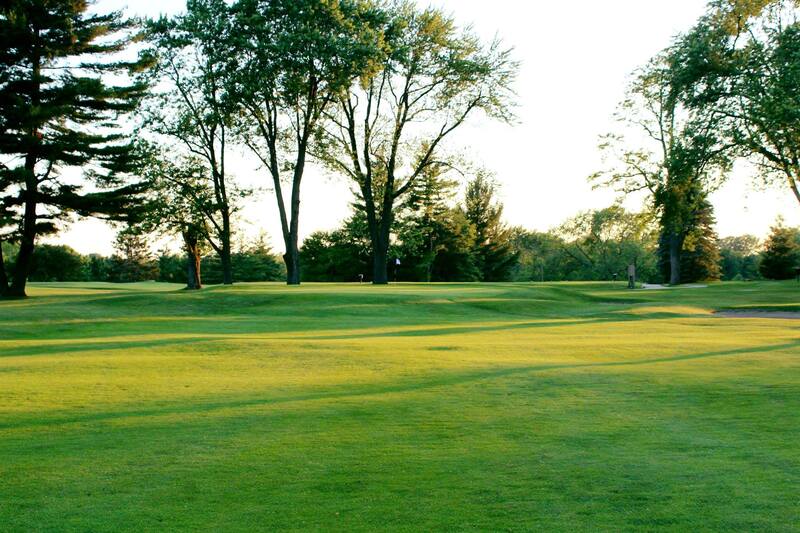 Founded in 1926, Black River Country Club is identified as one of the most mature public golf courses in Michigan. 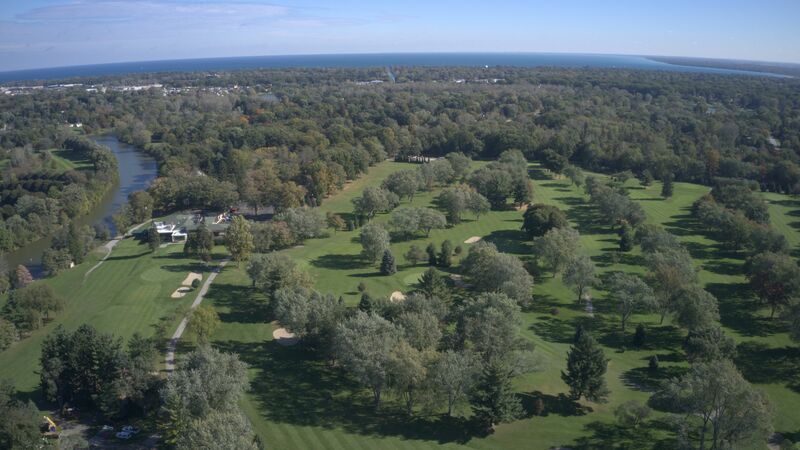 With its gently rolling terrain, its hundreds of mature trees and carefully placed bunkers, Black River is enjoyable and challenging to golfers of all abilities. 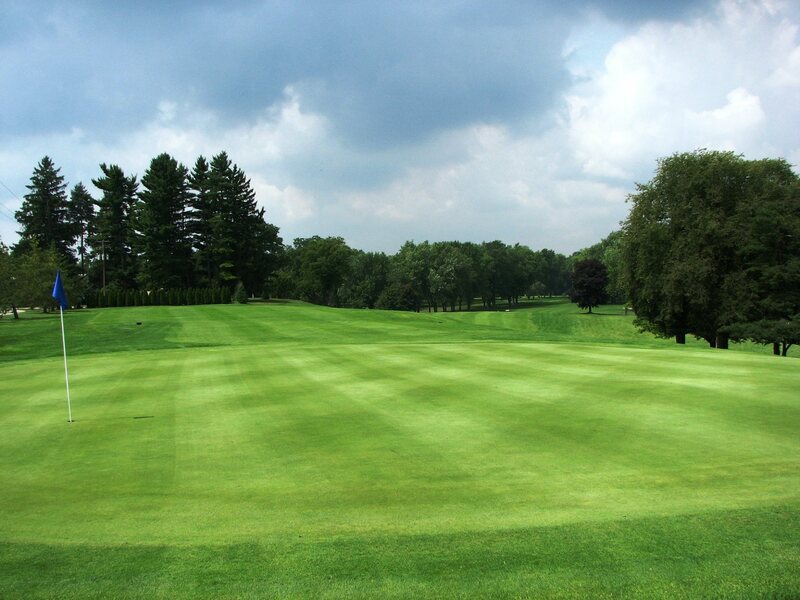 Beyond the course’s great play-ability, Black River is also known for its exceptionally manicured conditions. Our staff works hard to ensure the golf course is ready for you. Do not take my word for it though. 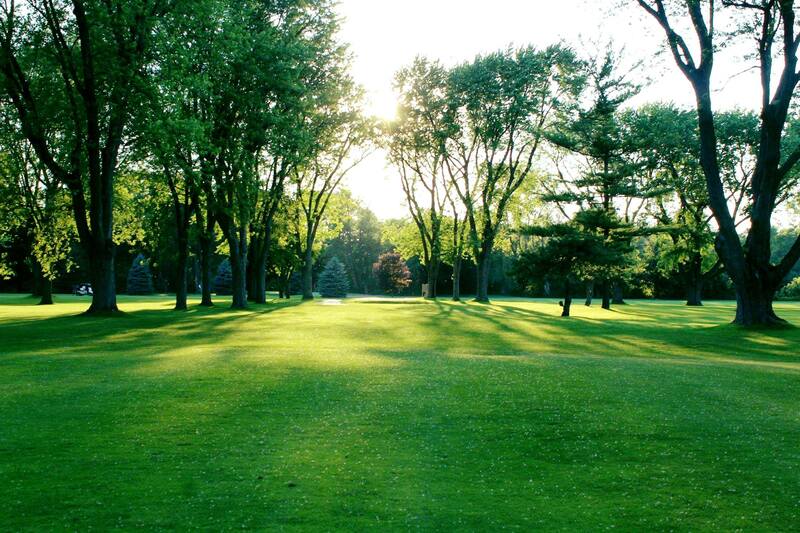 This season come see for yourself why so many golfers call Black River Country Club home. We look forward to seeing you on the first tee!